We secured this young mare in a private purchase for the price of $3,000. 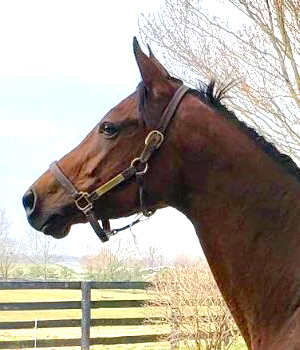 Super Mama will be bred for the first time in 2019 — she visits proven Kentucky stallion Mizzen Mast in a Housatonic Recommended Mating that you can read about here. 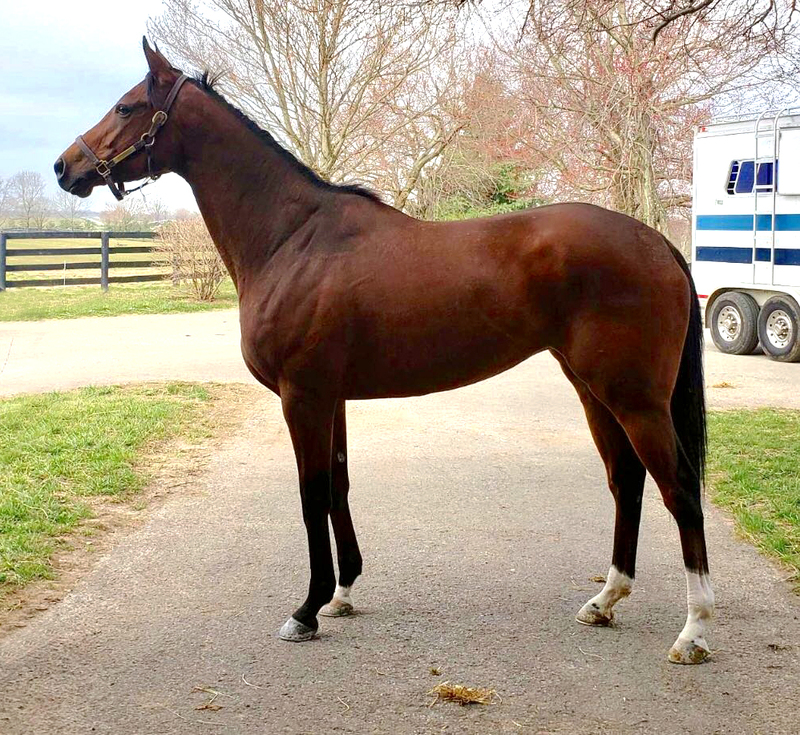 The mare is currently at Flying H Farm in Kentucky and will move to Greenmount Farm in Maryland after the 2019 cover from Mizzen Mast. Super Mama was a $150,000 yearling purchase by renowned bloodstock agent Steve Young, and she began her racing career for Eclipse Award-winning trainer Chad Brown. She ultimately finished 2nd three times from 2- through 5-years-old in eight starts, earning $25,435 — her best efforts coming on turf at a mile and 1-1/16 miles. 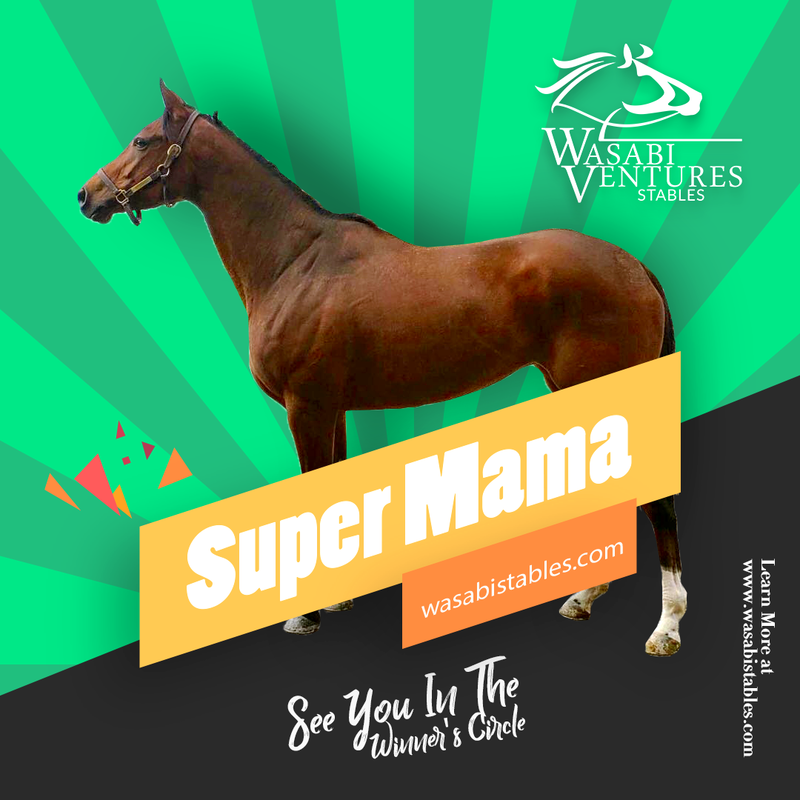 Super Mama is by the leading sire Elusive Quality (responsible for the likes of Smarty Jones, Quality Road, and Great Notion in Maryland), and she is out of the winning Giant’s Causeway mare McCool, who has also thrown the $150,000 yearling Accolade (a winner by Pioneerof the Nile) and the winner Adirondack Luck (by Rock Hard Ten). She has a 2-year-old colt of 2019 by Palace Malice, and a yearling colt by Cairo Prince.